LOOK NO FURTHER THAN TAYLOR TREE SERVICE. 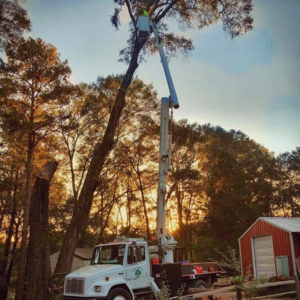 Taylor Tree Service located in Prattville, Alabama is a family-owned and -operated business. 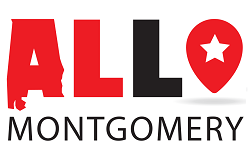 Being licensed and insured, we service both residential and commercial customers in Pike Road, Montgomery, Millbrook, Deatsville, Prattville and Lake Martin. 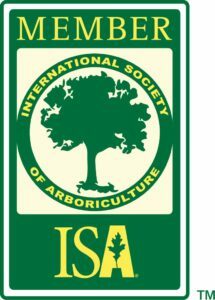 We are associated with the International Society of Arboriculture (ISA) and our arborists are ISA certified. Whatever the service you need, count on us to go to great heights to exceed your expectations. 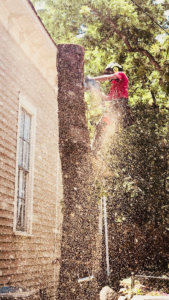 Because trees can threaten our safety, we specialize in the removal of dangerous trees and limbs. From tree trimming and pruning to micro injections, look no further than Taylor Tree Service. 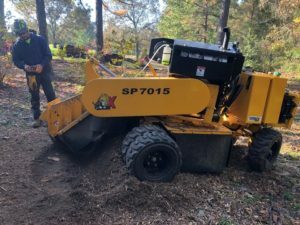 You may need a crown thinning and reduction, root aeration, cabling and bracing or microinjections and fertilization — Taylor Tree Service is equipped to handle any tree care services you need. We are here to provide you with exceptional service, whatever your case may be. In addition to tree removal, we offer stump removal. A stump can be tough to remove since it is firmly rooted in the ground. Our highly trained experts use machinery and equipment to take out your stumps with ease. I highly recommend Taylor Tree Service! The first time I called them they came that day to give me a quote and came when they scheduled me without a glitch. They went above and beyond for us! Excellent customer service!! 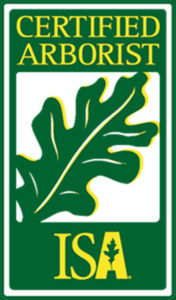 You won’t find a better tree company around! Don’t waste your time on looking for another company! Taylor Tree Service took a bunch of tress off our property last week. All were near the house, the privacy fence, or the pool. The largest, which was enormous, was right in the middle of all three. They did our job beautifully and professionally! 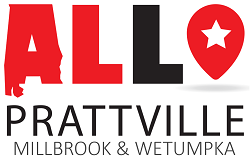 We’re very happy with the work they did for us and would gladly recommend them. Very knowledgeable about what needed to be done for my aging mulberry tree. Willing to answer all my questions and explain what to expect. The team arrived promptly, were amazing in their professionalism in taking down the tree. They removed all the debris, including the stump! Awesome job! Wonderful to watch! Thank you. Fast friendly service with great clean up after trees were removed. Taylor Tree Service not only cut down our pines, they cleared all the straw, a task my husband and I were prepared to have to do ourselves. They were quick, professional, and I will definitely recommend their services to the neighbors and coworkers. Worked hard all day. Cleaned up after. Very professional.